The Urban Cotton Inners are a thin cotton glove that is worn on the inside of boxing, MMA or any type of glove to absorb excessive moisture & sweat. Moisture and sweat will gradually deteriorate any boxing glove regardless or its genuine leather or a synthetic material. This is why using a cotton inner is so important to wear during training! 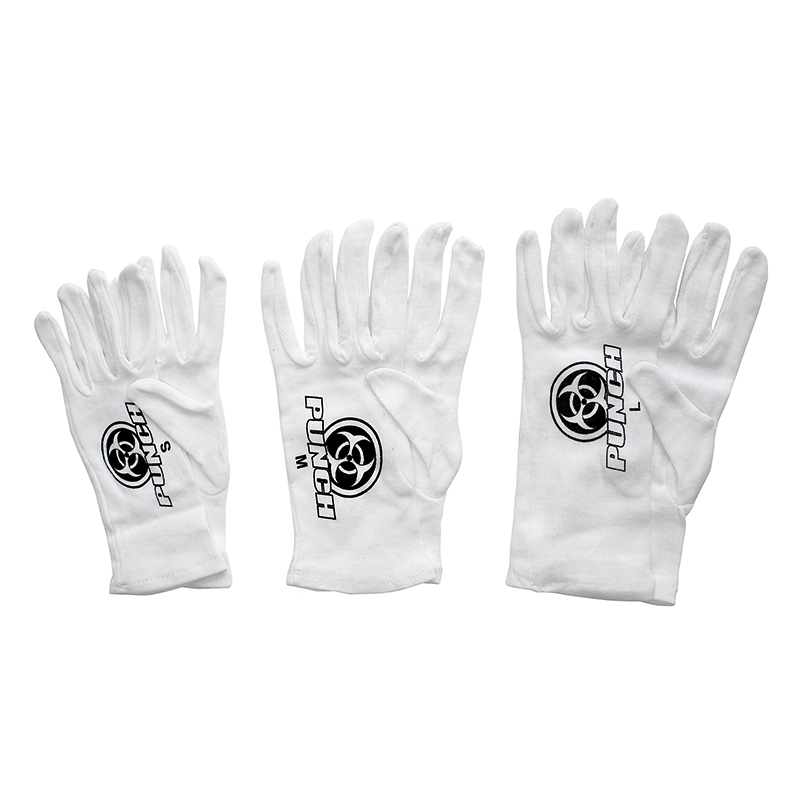 We recommend using cotton inners as the bare minimum underneath your gloves to ensure a longer life span. If you’re looking to increase the life of your gloves and avoid smelly boxing gloves, this product is for you! Browse the range of wraps, inners and strapping tape available online from Punch Equipment. 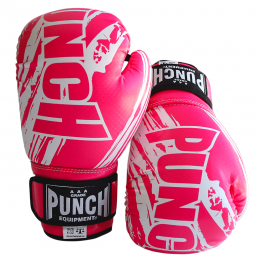 Purchase boxing gloves for your cotton inners.